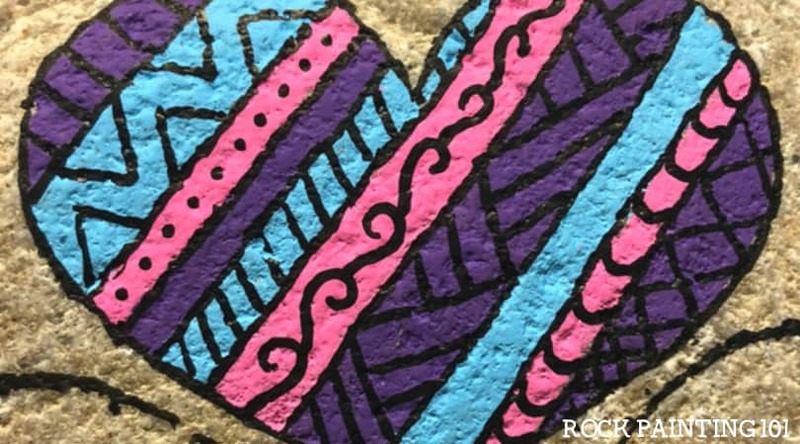 I created a fun and simple rainbow heart rock using zentangle inspiration and a fun blending technique. You don’t need massive artistic abilities to pull this off. Just a piece of string and some paint pens (or a paintbrush!). 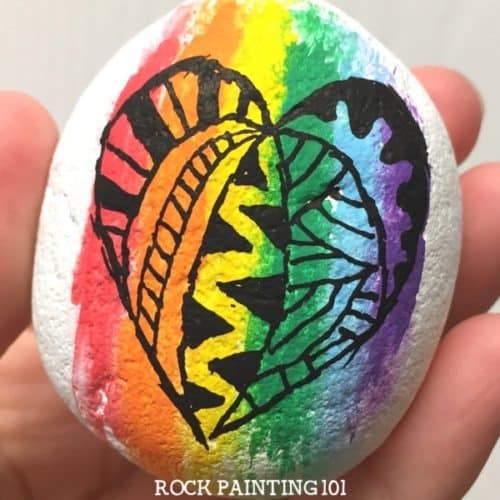 This rainbow heart rock combines a fun blending technique that gives my Posca paint pens a watercolor effect. It’s so simple, you may never want to go back to a regular paint and brush technique again! 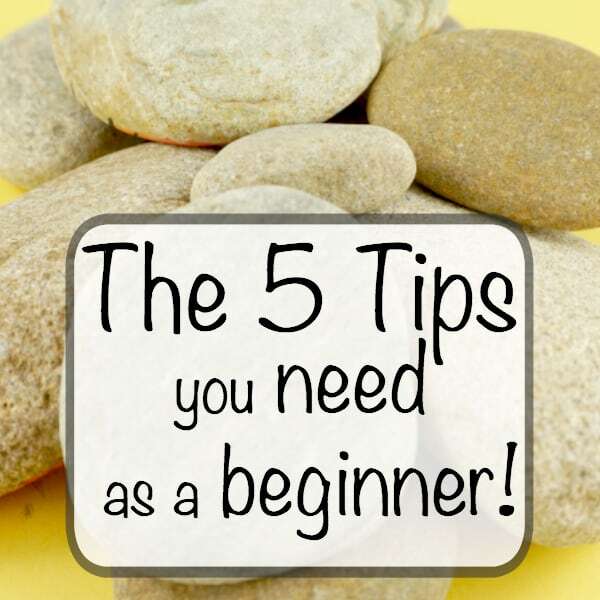 (ok, maybe you will…but it’s still a fun technique to try!) 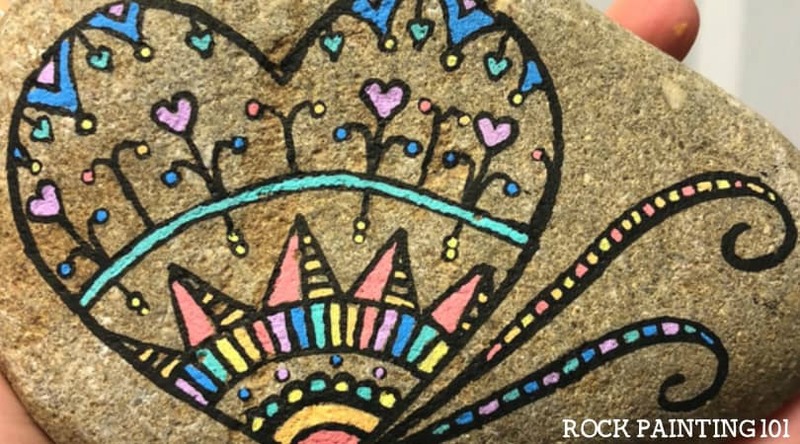 Top your rock with a heart that uses zentangle inspiration and you have a fun rock that’s perfect for hiding! This page contains affiliate links which means if you make a purchase using the link, I could receive a commission. Check out all the details here. 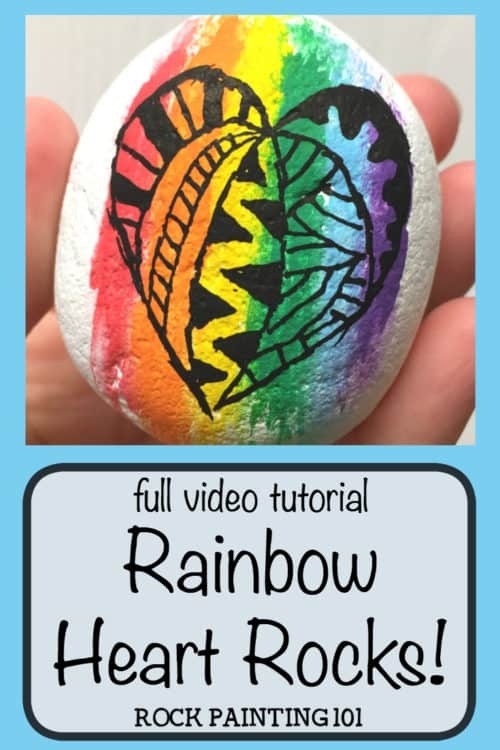 How to paint a rainbow rock! Not sold on these amazing pens? 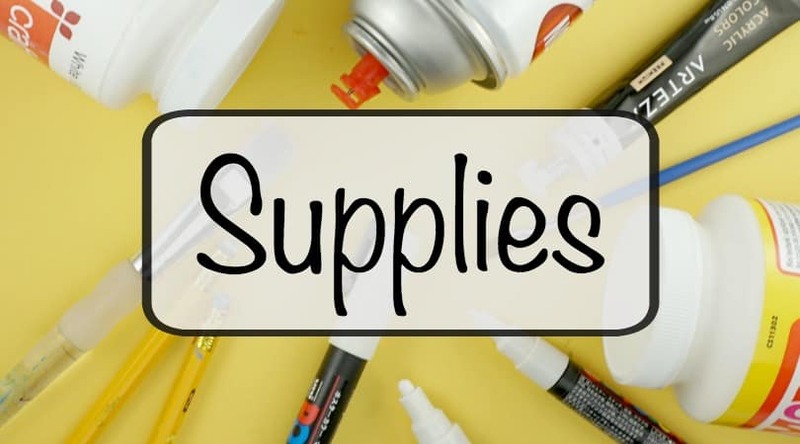 Here are 5 reasons why I love Posca paint pens! I started this rock with a nice white base coat. Check out how I coat my rocks here. Grab a piece of string and get it slightly damp. Then roll the string over the top of the rock. This will help the paint stay wet for a bit longer. 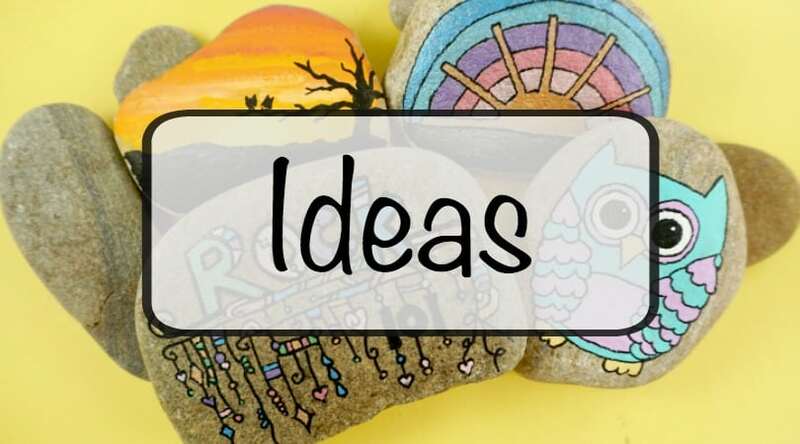 Grab your rainbow paint pens and draw a line for each color. Go ahead and draw them right next to each other. Using the same damp string from before, pull the string across the paint in nice straight lines. The string will blend the colors together and give the rainbow a fun “brushed” look. If you need to give your rainbow a second coat, go ahead! 101 Tip! : Because we added a bit of extra water to these paints, they may take a bit longer to dry. Once the paint is dry, you can start to draw your design. I drew a heart on my rock using the zentangle technique. Just break your shape into several sections and then draw a pattern into each section. 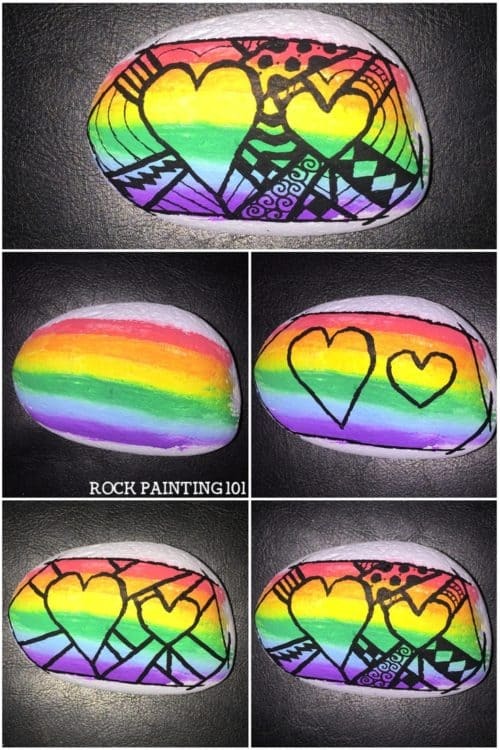 Pin this rainbow rock to your favorite Pinterest board!